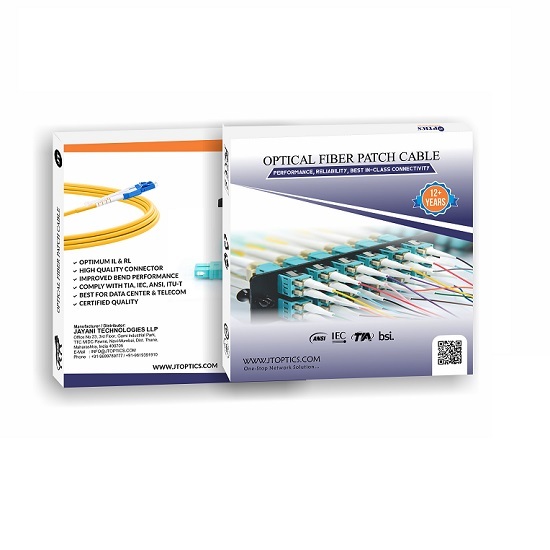 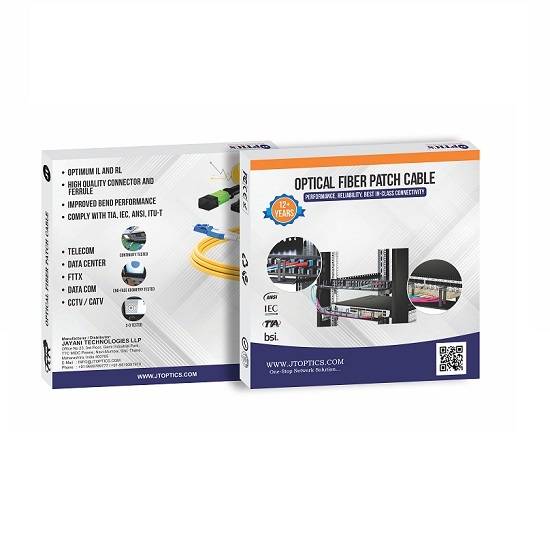 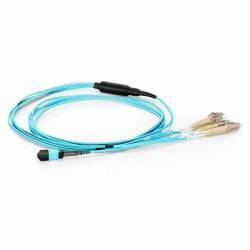 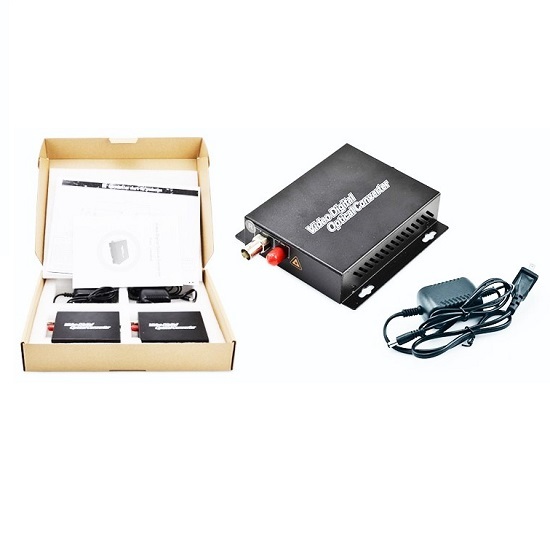 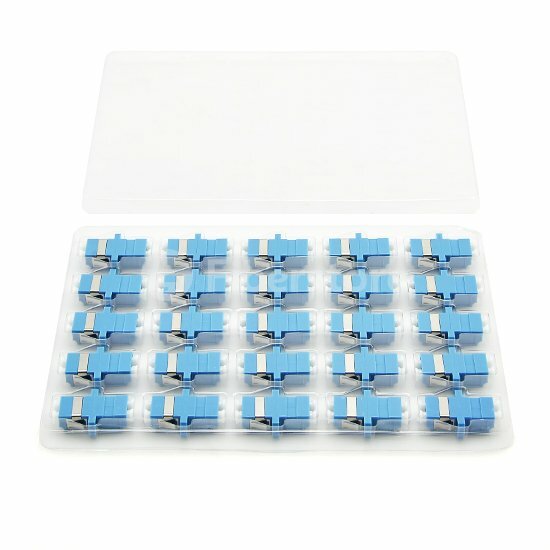 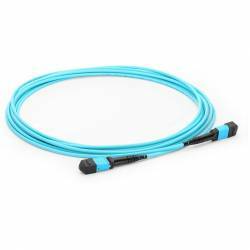 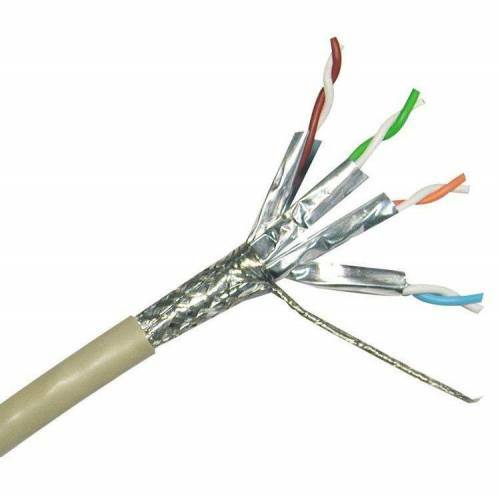 Cat6a network cables enable 10-Gigabit data transmission over a 4-connector twisted-pair copper cable, allowing connection distances of up to 100 meters. 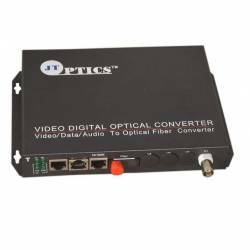 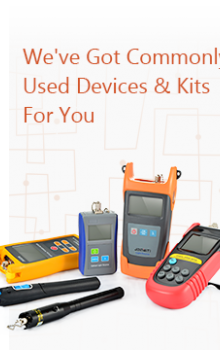 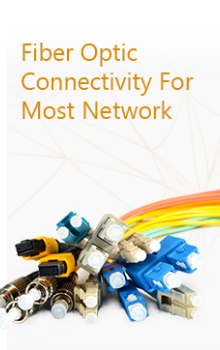 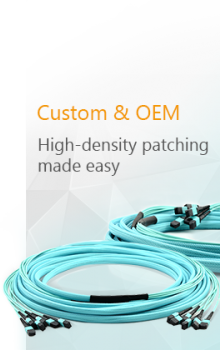 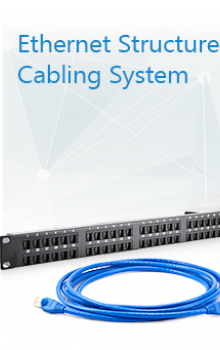 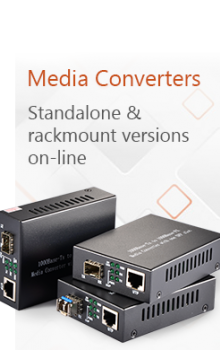 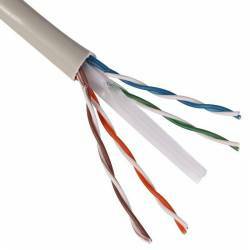 Current Cat6 cabling systems may only support 10-Gigabit Ethernet over limited distances. 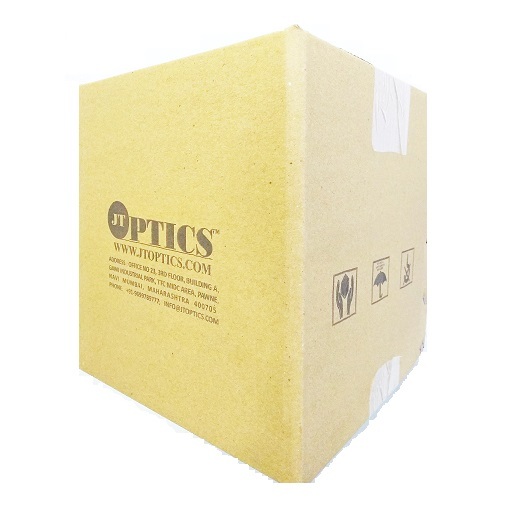 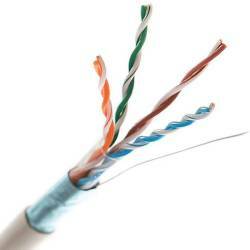 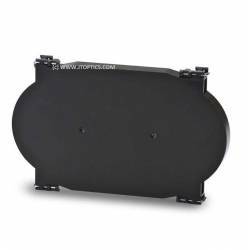 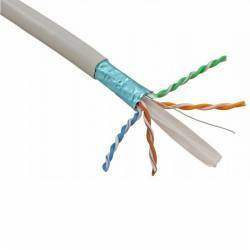 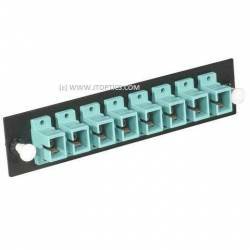 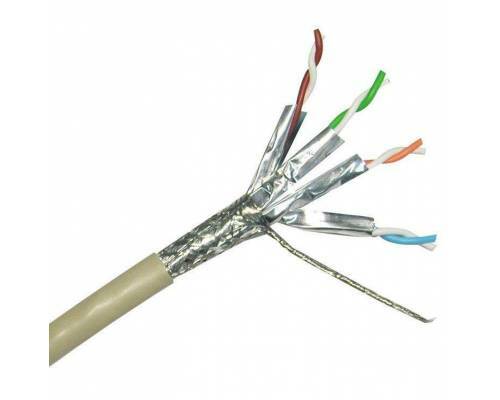 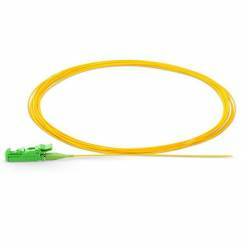 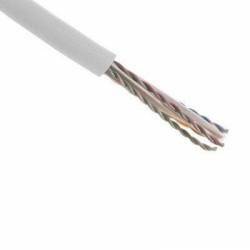 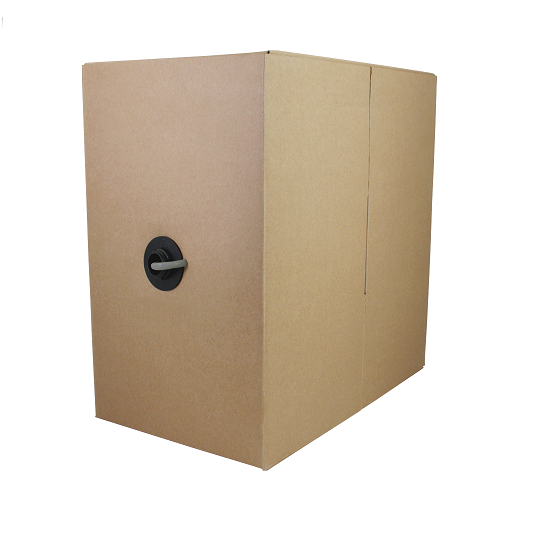 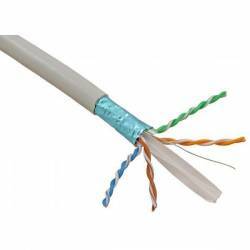 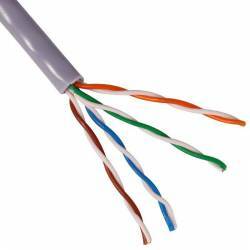 Cat6a extends the Cat6 electrical specifications from 250 MHz to 500 MHz. 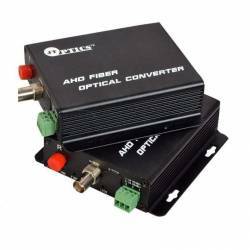 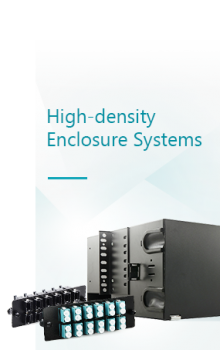 It also proposes a new measurement for Power-Sum Alien Crosstalk to 500 MHz.